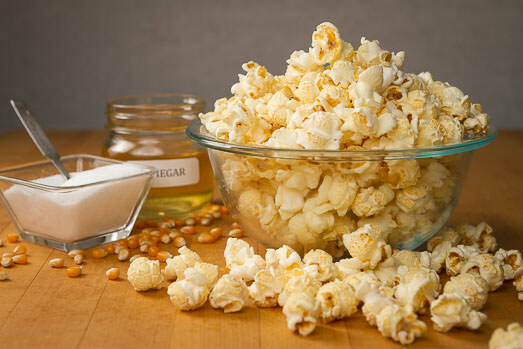 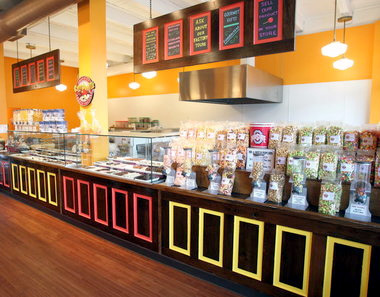 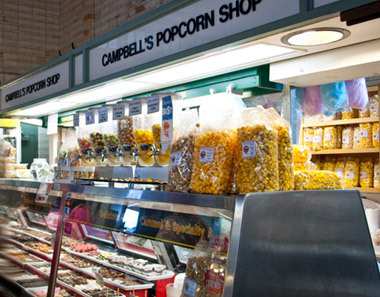 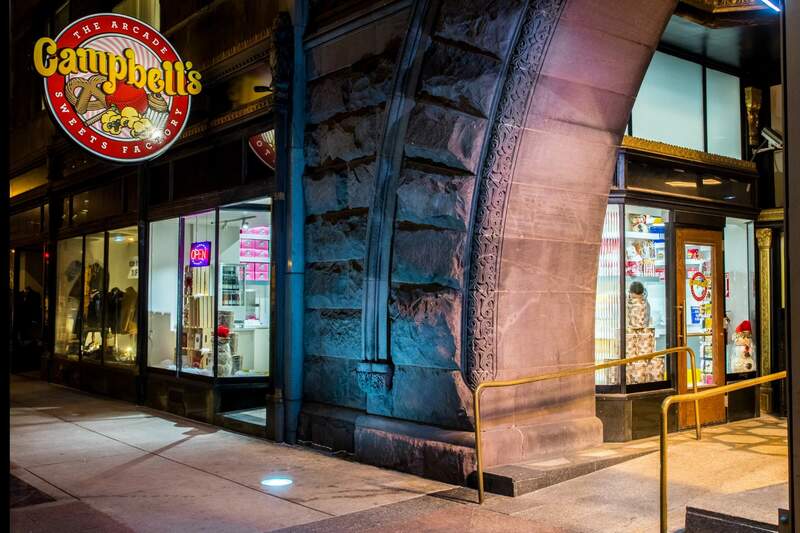 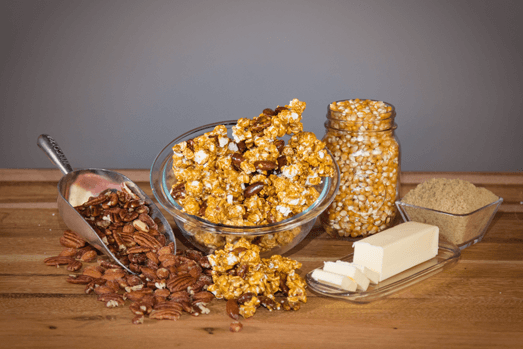 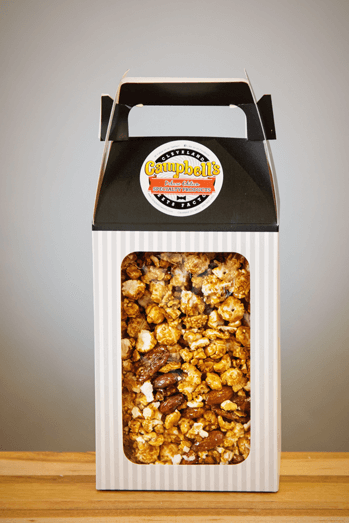 Our signature, hand-made process of making Caramelcorn is getting kicked up a notch! 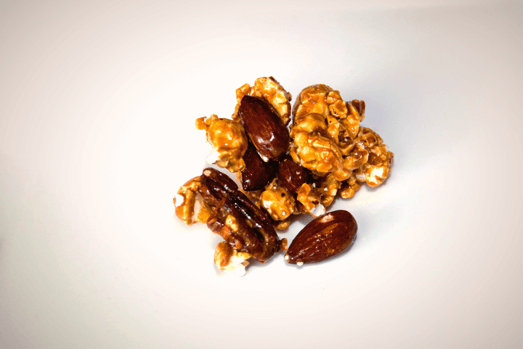 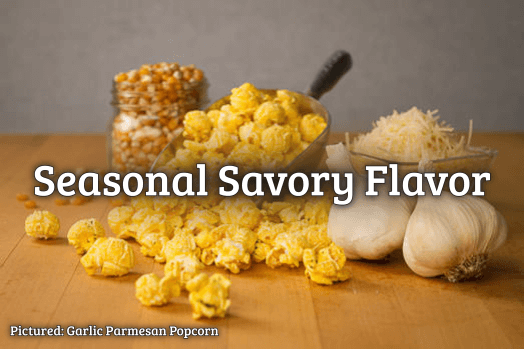 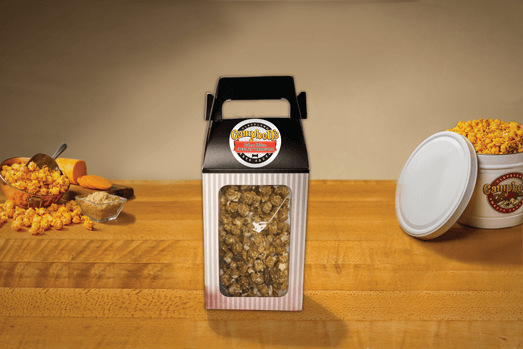 This delicious Caramel popcorn is cooked with real almonds and fresh-shelled pecan halves; a must-try for popcorn & nut lovers! 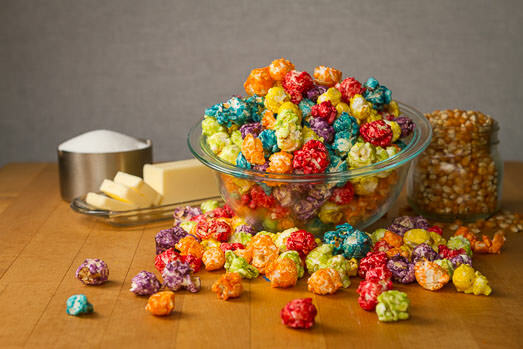 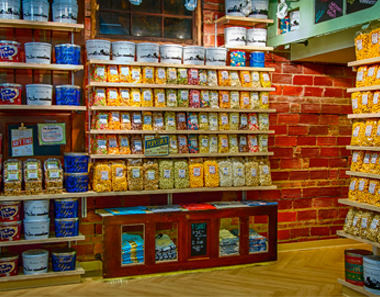 There’s no better snacking than this sweet and salty mix, and it looks as good as it tastes in our decorative gift box!